Spicy, citrusy, warm and pleasant. Uses: Add to hot drinks including coffee, tea, wine and apple cider. This is fragrant and flavorful. Contains: Cinnamon, Orange Peel, Allspice and cloves. 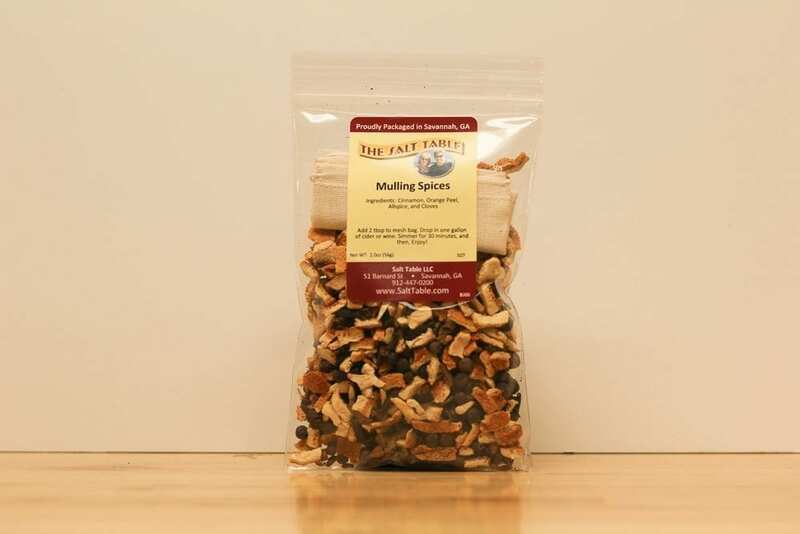 We’ve included a draw string muslin bag to make your mulling easier!